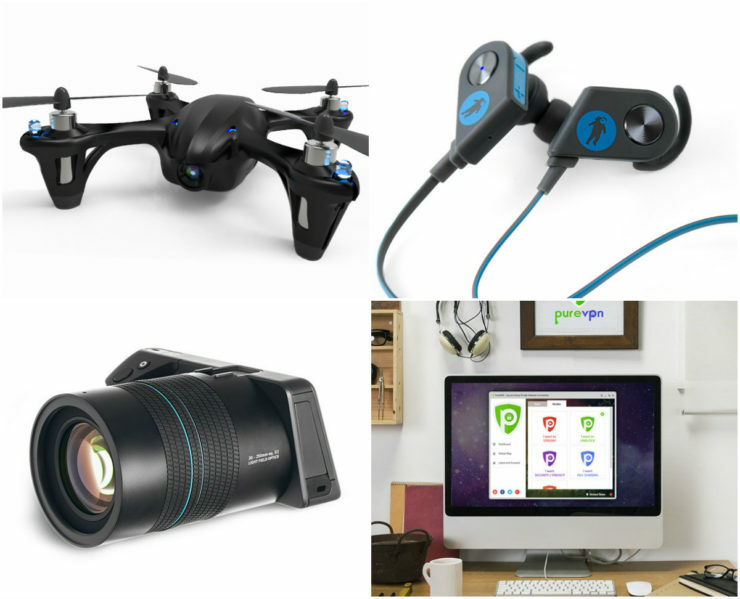 4 Deal Black Friday Roundup! | OhGizmo! 4 Deal Black Friday Roundup! It’s Black Friday! That means it’s time to shop, and what’s better than a roundup of our 4 best deals? 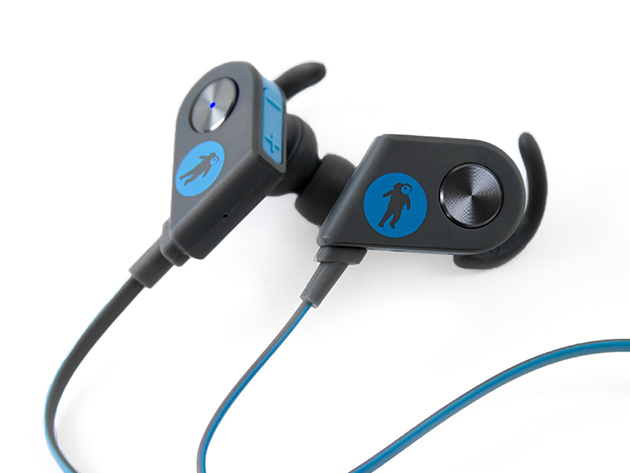 FRESHeBUDS Pro Magnetic Bluetooth Earbuds at 75% off. They’re $29.95 instead of $119.95. 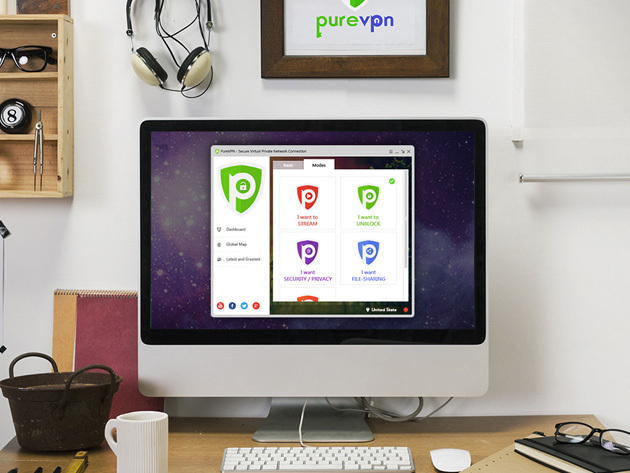 PureVPN: Lifetime Subscription 90% off, so it’s $59 instead of $597. 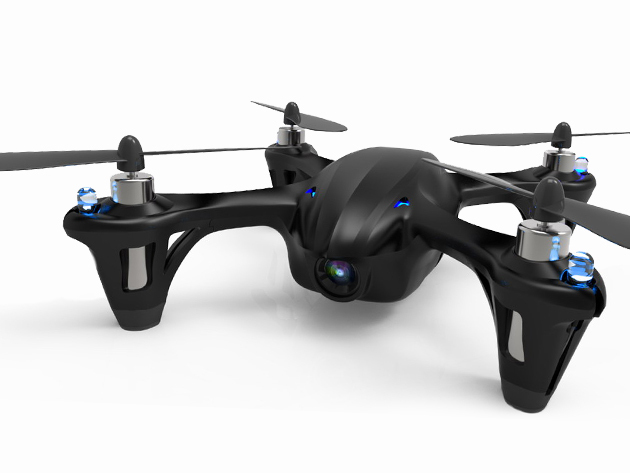 Code Black Drone with HD CameraThis one is 77% off, down to $44.99 from $199.95. Lytro Illum Camera Bundle Normally an eye watering $1,499.96, it’s discounted 80%, down to $299! 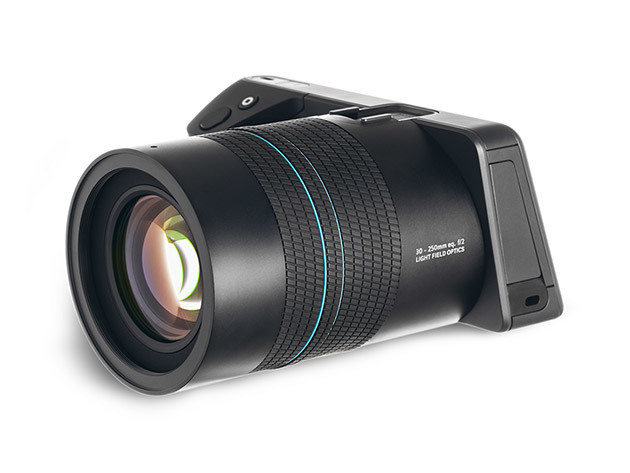 The Lytro Illum dares to be different, boasting even more robust features than its 1st Gen predecessor and a sleek design reminiscent of professional DSLRs. How? Most cameras capture the position of light rays, producing your average static 2D image. But the Illum’s cutting-edge technology records the direction of these rays, generating images you can later refocus, change perspective within, or view in 3D. You can essentially revisit the scene of the photo–meaning you’ll never miss snapping the perfect shot again. – Use familiar digital camera features: auto focus, exposure mode, etc.